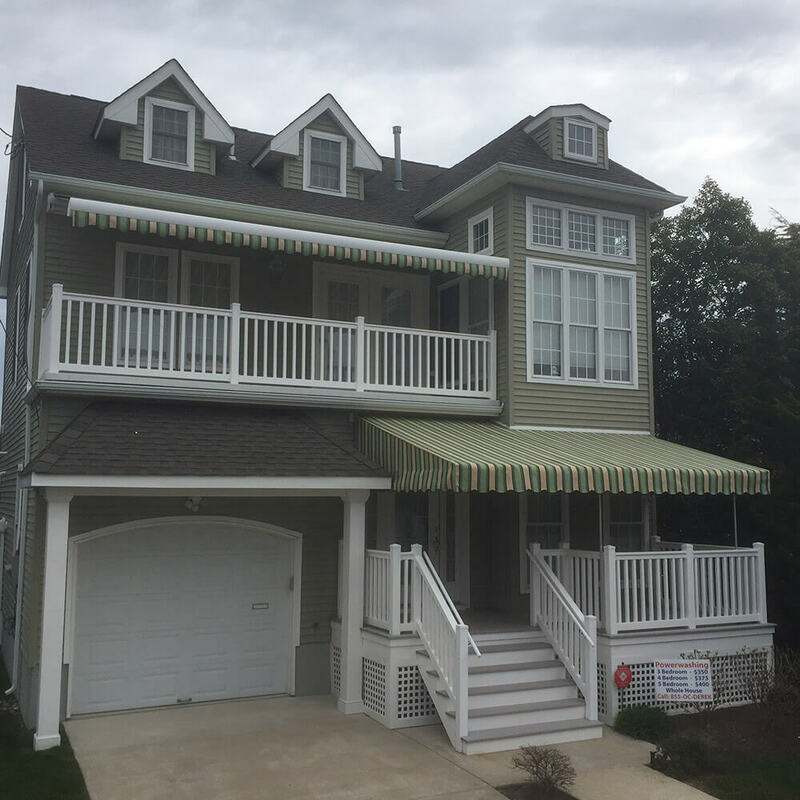 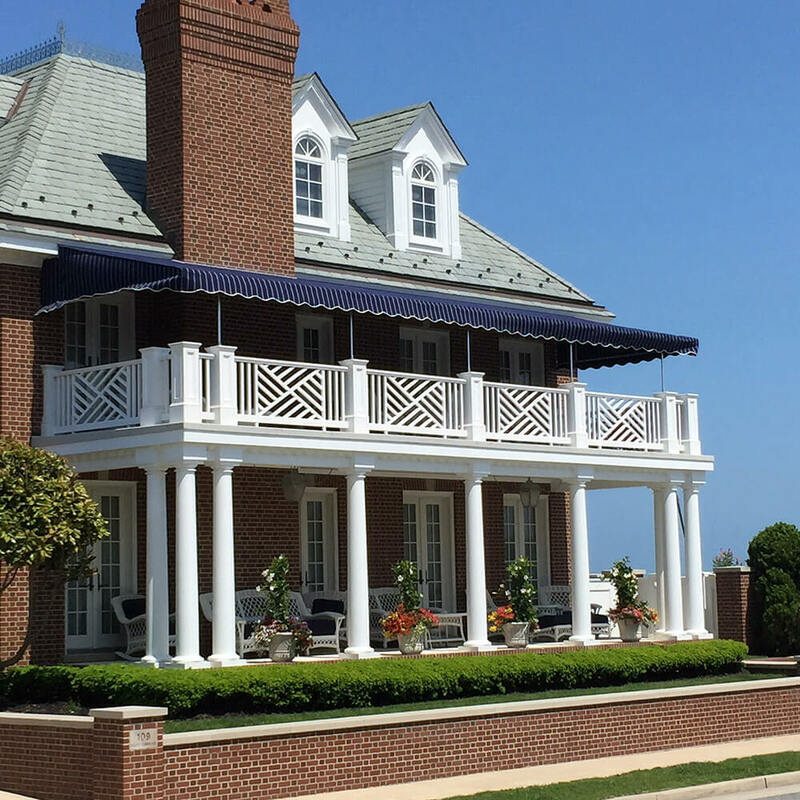 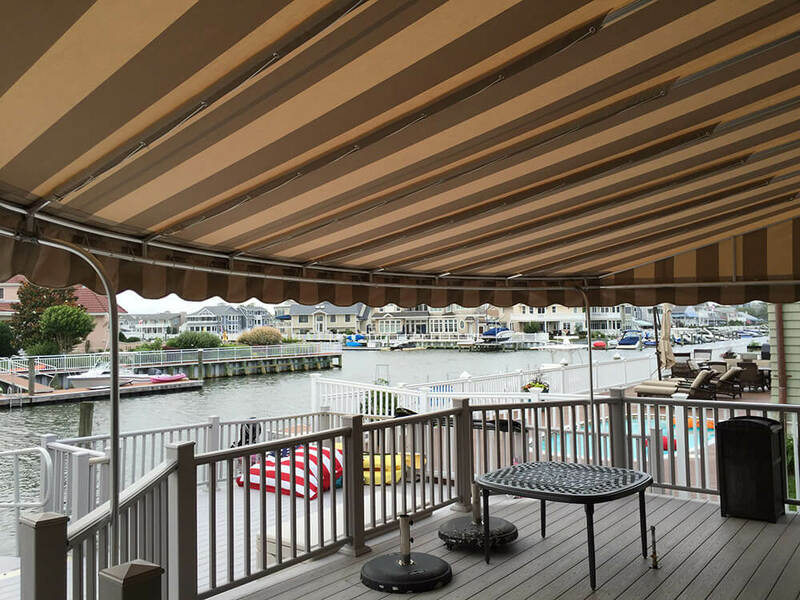 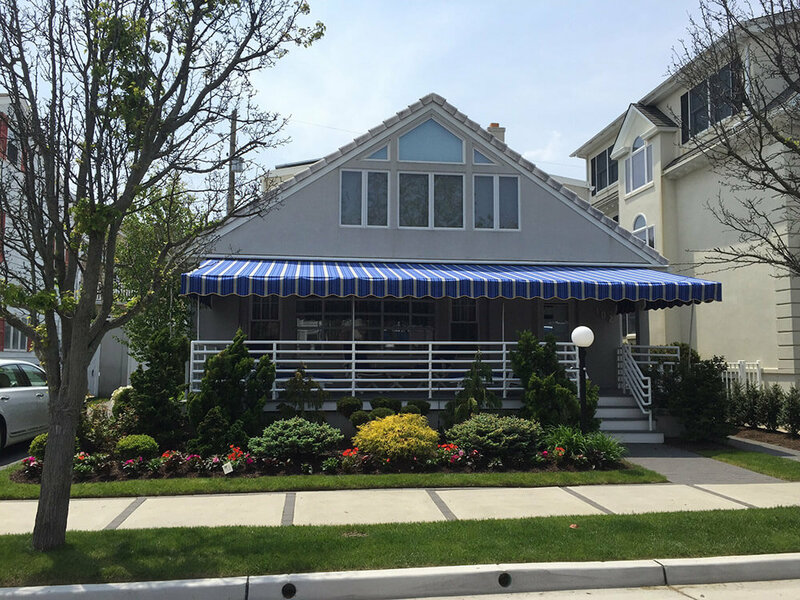 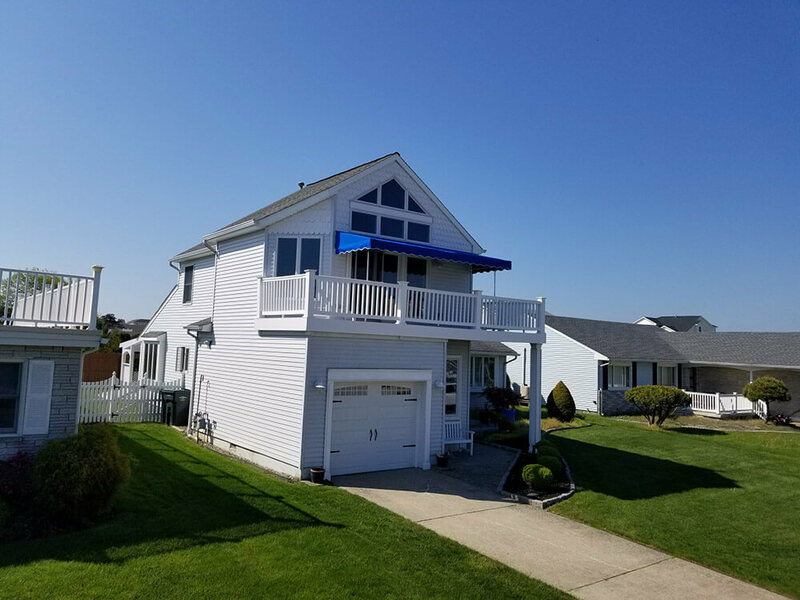 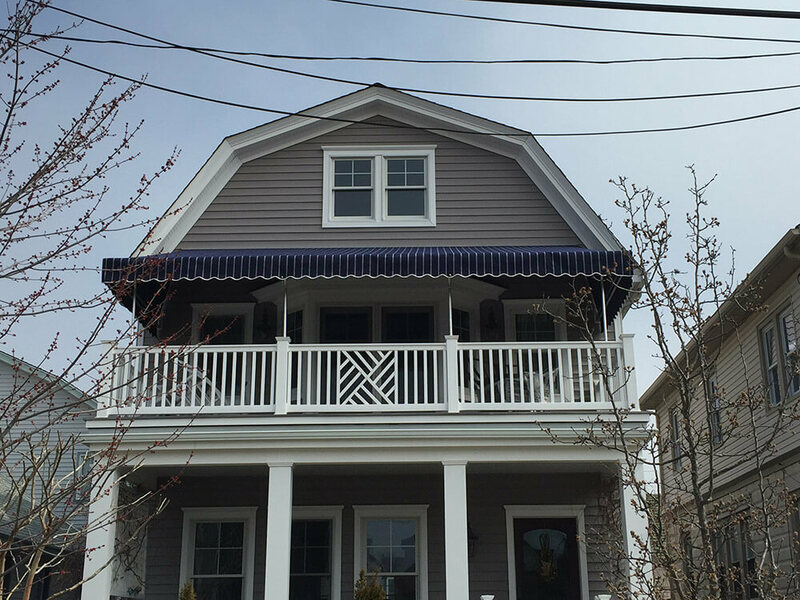 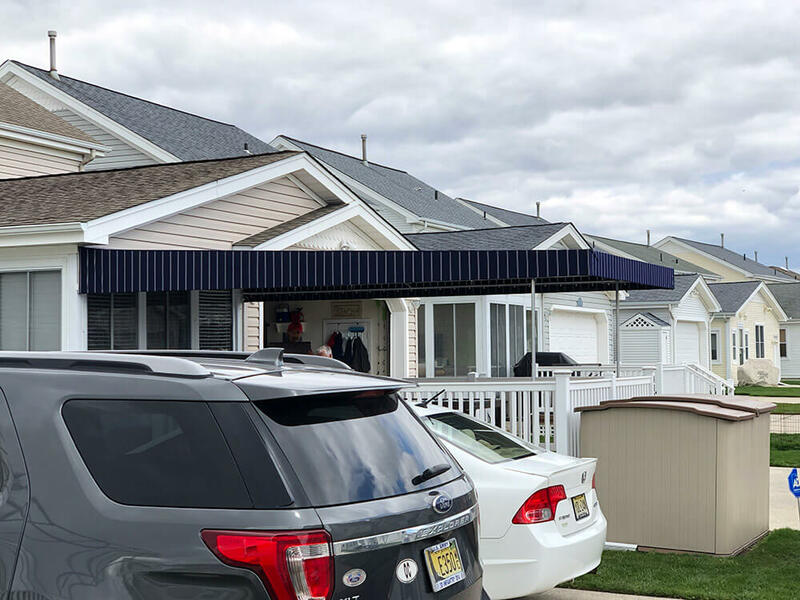 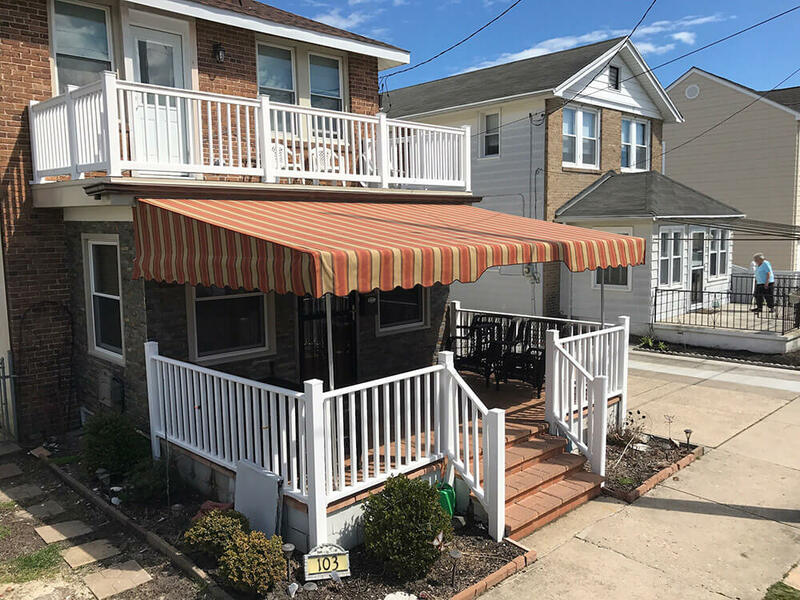 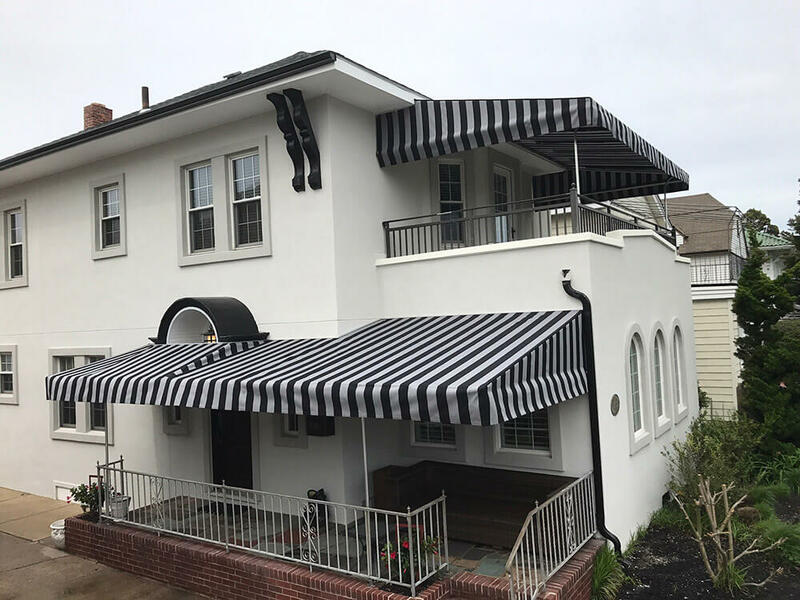 Canopy Awnings for Deck and Patios- Berges Awning Inc.
Canopy awnings have the ability to transform your deck or patio into an outdoor room. 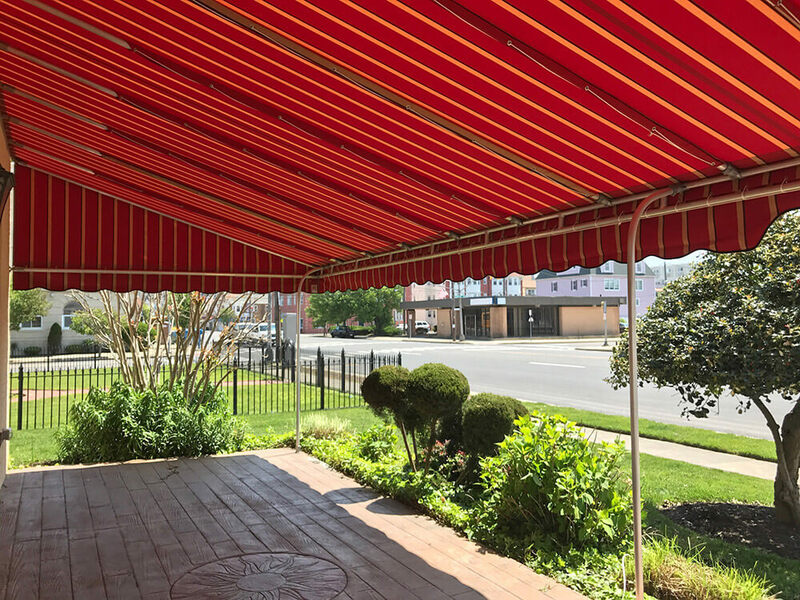 A canopy can turn any hot and unusable area in to sitting area that you share time with friends and family. 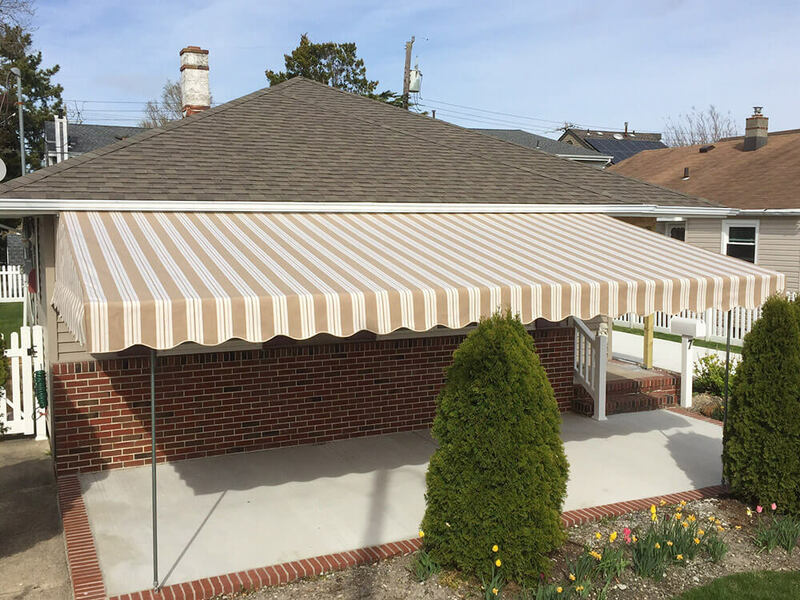 We are able to manufacture your awning to fit any size and space you would like to cover. 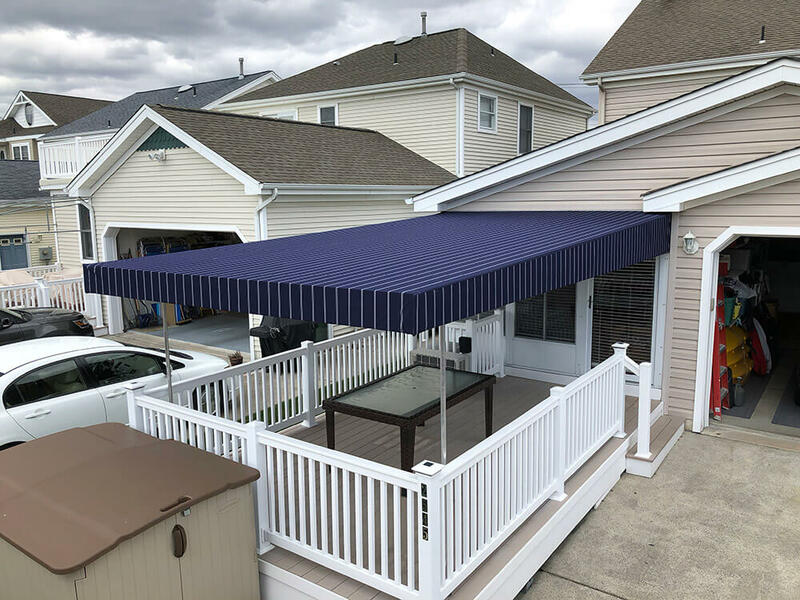 We fabricate simple rectangle designs or even more elaborate outdoor sitting spaces with enclosed sides, you and your home will dictate to us what works best for your situation. 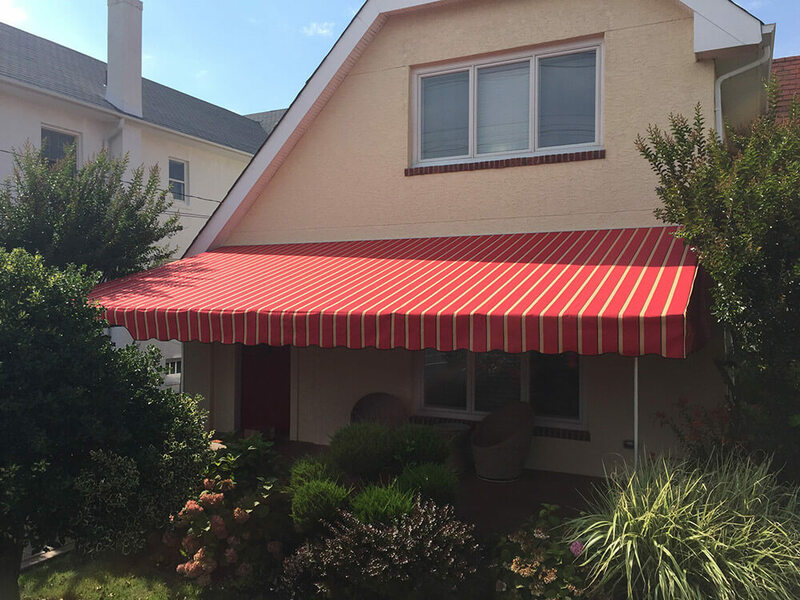 Once you are outside under your awning, you will see that it quickly becomes your new favorite room. 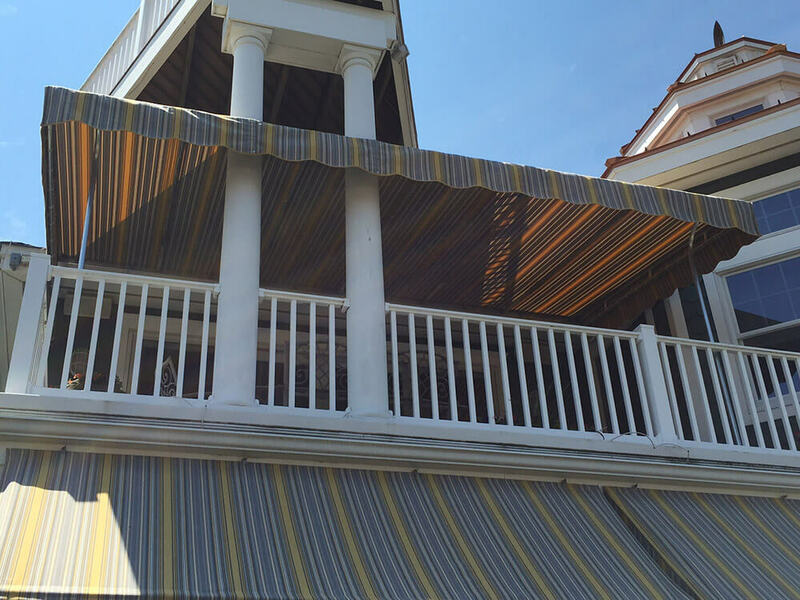 • Hundreds of awning fabrics to choose from. 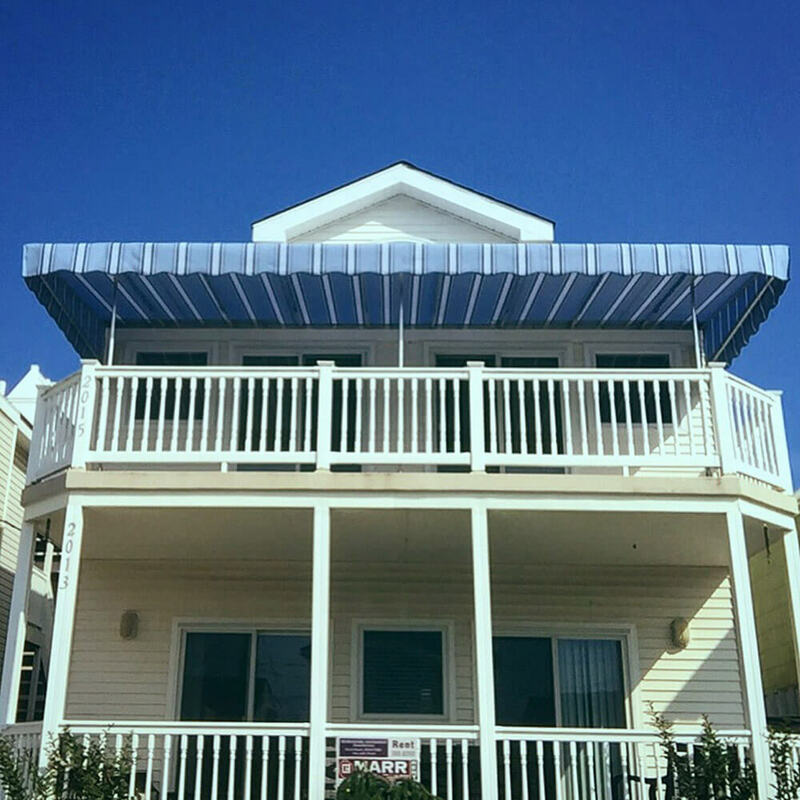 • Aluminum frame work and stainless hardware on all our frames. 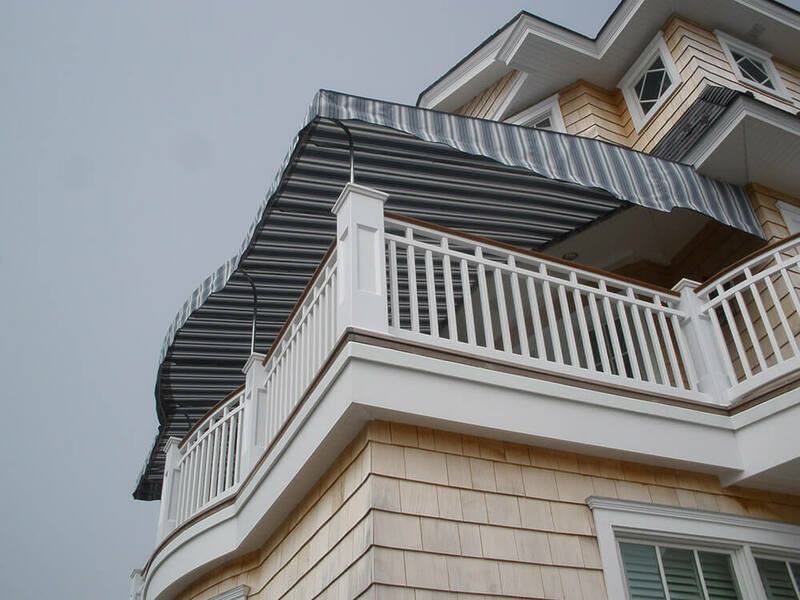 • Optional anodized aluminum piping and fully welded framework. 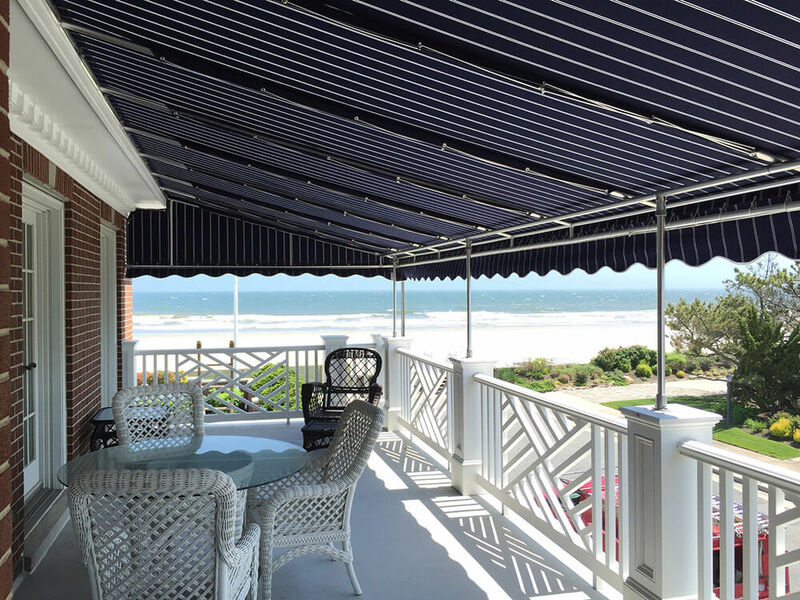 • Your awning is able to be serviced year after year. 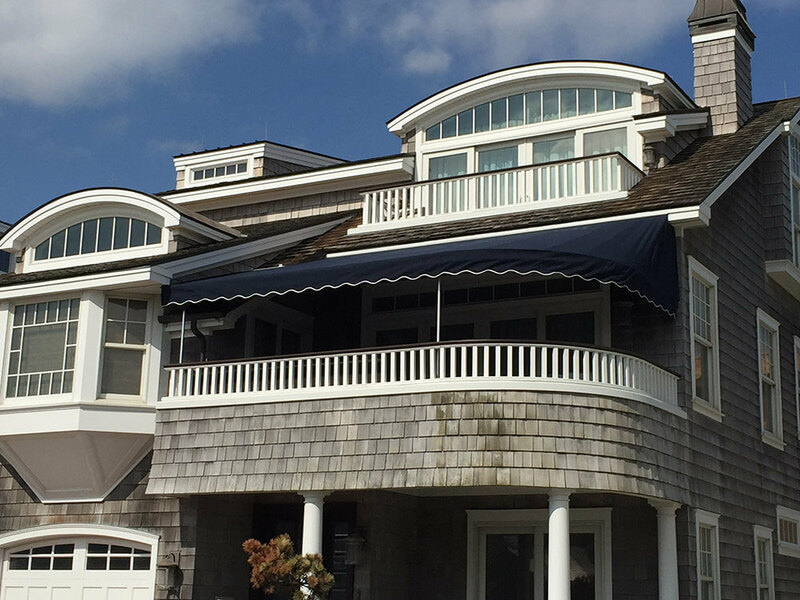 • On site, climate controlled storage for your awnings in the off season. 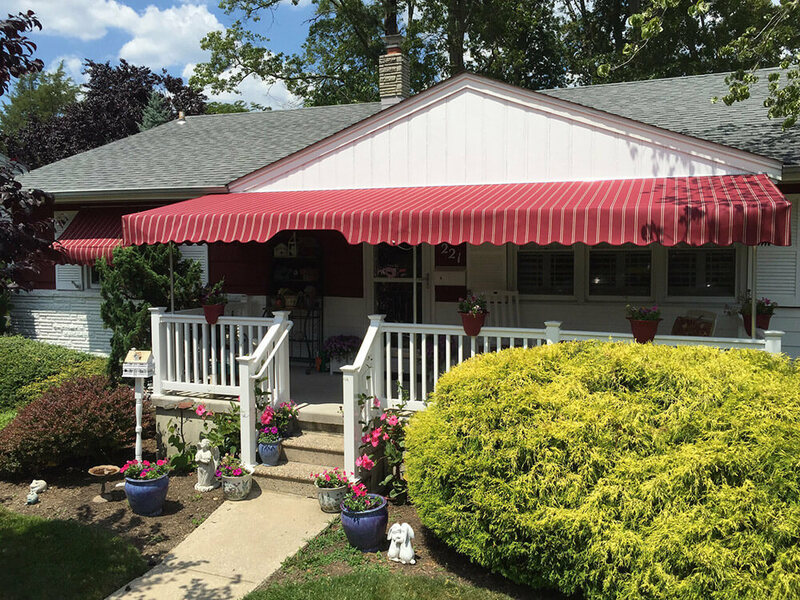 • 10 Year fabric warranties on all our fabric selections. 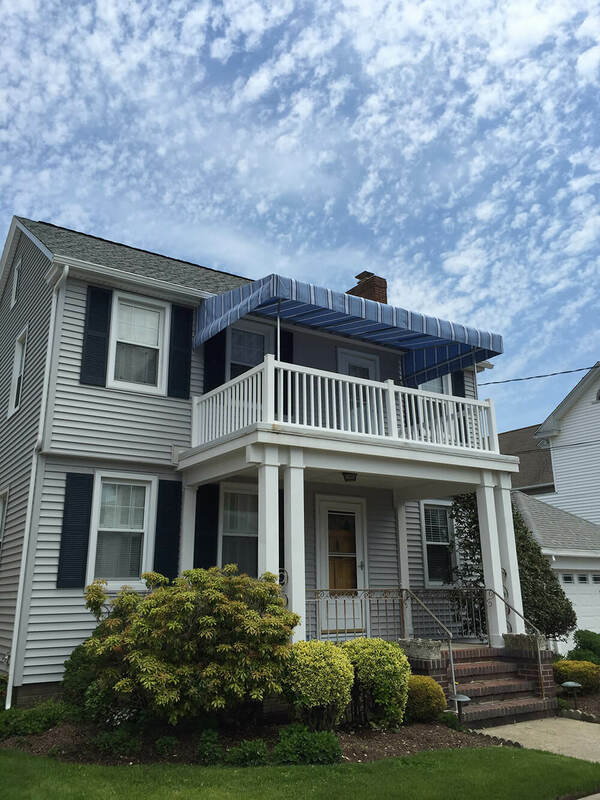 Please contact us today to arrange your free estimate!